The Computational Chemogenomics Core for DA (CC4DA) will address polydrug addiction/ polypharmacology by developing new chemogenomics tools and by compiling the data collected/ generated, along with those from other Cores, into a DA knowledge-based chemogenomics (DA-KB) repository that will be made accessible to the DA community. 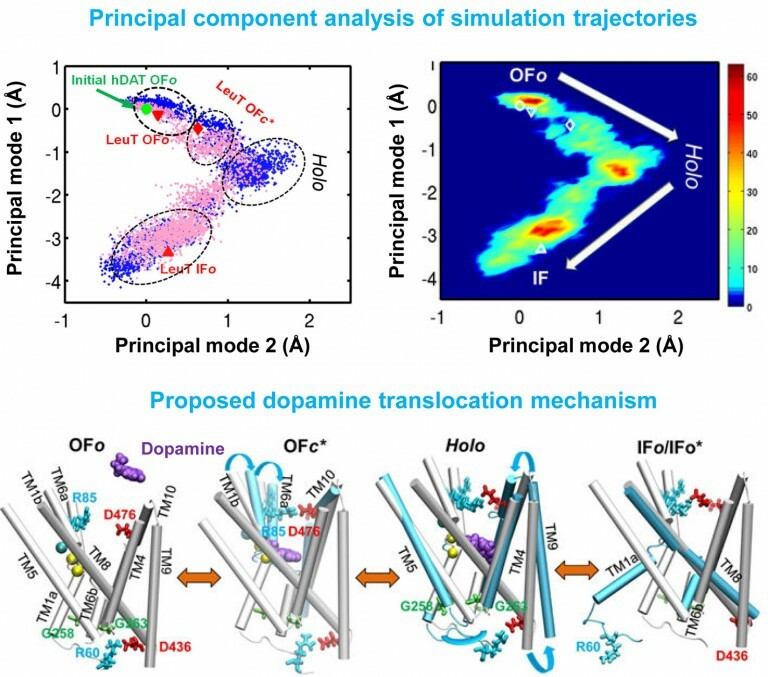 The Computational Biology Core (CB4DA) will focus on developing a resource for structure-based investigation of the interactions among substances of DA and their target proteins, in addition to assessing the druggability of receptors and transporters involved in DA and addiction. These activities will be complemented by quantitative systems pharmacology methods to enable a systems-level approach to DA research. The Computational Genomics Core (CG4DA) will carry out genome-wide discovery of new DA targets, markers, and epigenetic influences using developed machine learning models and algorithms. The Administrative Core (AdminCore) will coordinate Center activities, provide management to oversee the CDAR activities in consultation with the Scientific Steering Committee (SSC) and an External Advisory Board (EAB), ensure the effective dissemination of software/data among the Cores and the FRPs, and establish mentoring mechanisms to train junior researchers. Overall, the Center will strive to achieve the long-term goal of translating advances in computational chemistry, biology and genomics toward the development of novel personalized DA therapeutics.